Share with your colleagues, download our printable flyer! This training will break down the skills needed to have success within simulated and real-life scenarios and excel at each skill along the way. Once this is achieved new staff can be taught and can understand how we can all perform together at a high level. Designed for those trainers who train your lifeguard staff. This will be an interactive training to sharpen training skills and quality use of time. This skill builder will help you become a better trainer. One that can more efficiently deliver information needed to varying skill levels within a staff as well as recognize where additional work is needed. Drowning is preventable. 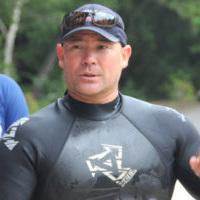 At this session Bill O'Melia, from the segment "Not on Your Watch" included in the American Red Cross Lifeguarding program, will share his son Drennen's story and the role management played in his fatal drowning. 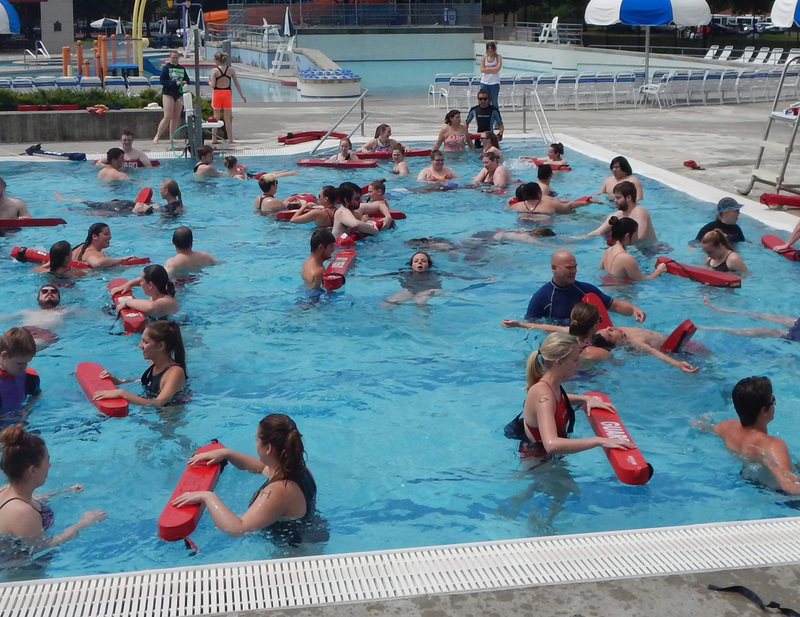 Learn what you should look for and expect to see at an aquatics facility with strong lifeguarding operations. Use these tools help prevent these kinds of tragedies from being repeated. Let's break down the skills needed to have success within simulated a real life scenarios and excel at each skill along the way. Once we do this we can teach our younger or new staff how we can all perform together at a high level. Bill O'Melia will open the event by telling his son Drennen's story. 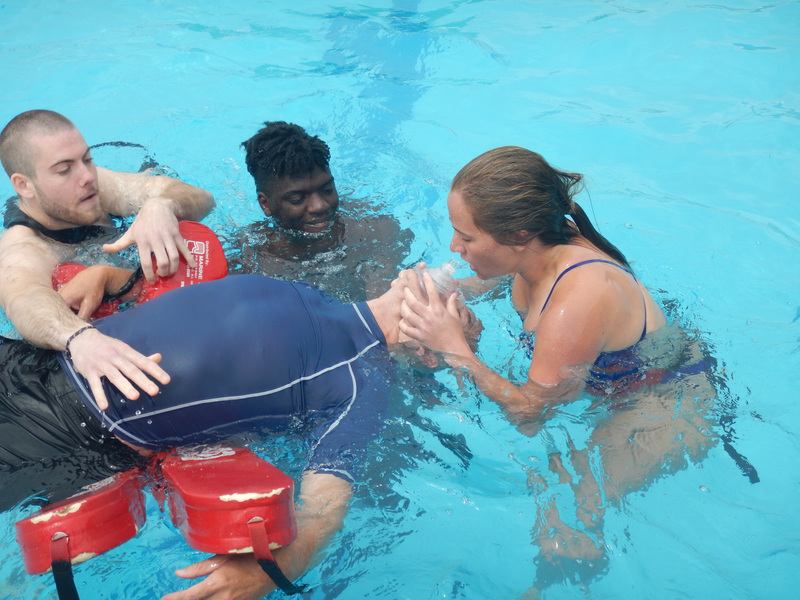 Drennen's Dreams Foundation emphasizes the importance of high safety standards for lifeguards, pool management and aquatic facilities. If you are an American Red Cross Lifeguard, you have seen Bill and heard Drennen's story. This presentation goes deeper into what took place. 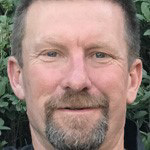 Pete DeQuincy will use a participatory and hands-on approach to show how to lead staff through a series of dry land and water scenarios, participants will learn about and receive practical training to take back to their facility.